Upon expiration of Bell patents, Henry A. Barnhart, along with four others, incorporated Rochester Telephone Co., initiated service in Rochester, Indiana in 1896, and ran lines to all surrounding towns. He was president until he died in 1934. Active in organizing state and national Independent organizations, he was one of the founders of Interstate Independent Telephone Association in 1901, serving as president until 1904, then as director. Barnhart was active in the merger of Interstate with the National Independent Telephone Association (predecessor of USITA). In 1930, he was elected a vice president of USITA, continuing later as a director. 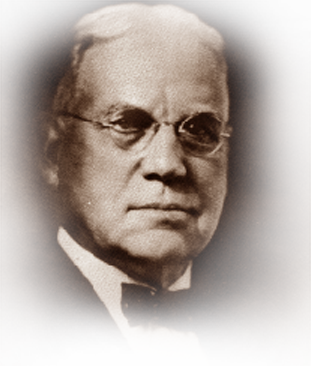 He was also a founder of the Indiana Telephone Association, serving as president from 1919 until his death. He served in the U.S. Congress for 11 years, and on numerous boards of local, state, and national charitable, health, and public welfare organizations. An outstanding speaker and well-known writer on telephony, Barnhart preached good service, good rates, and keeping home-owned companies Independent.